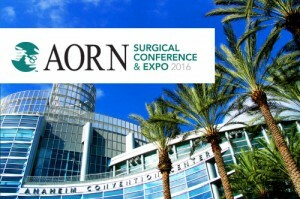 We will be at AORN Annual Meeting (The Association of periOperative Registered Nurses) between April 2-6. 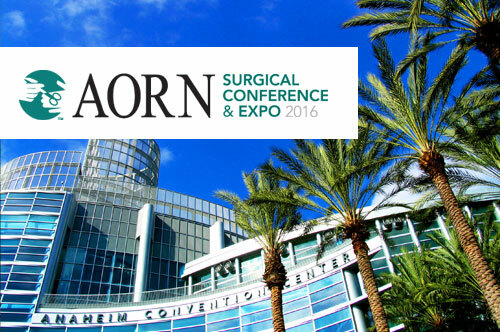 Visit us at booth #448 to learn about our integrated surgical coordination platform! DocSpera Has Reached a Major Milestone: 100,000,000 Interactions! Meet Us At AAOE 2016 in San Francisco!